Flocus is a fast, beautiful and fun way to organize your life – and get it all done! Create tasks, move them around – and enjoy rains of confetti when you complete them. It’s time to celebrate your awesomeness! 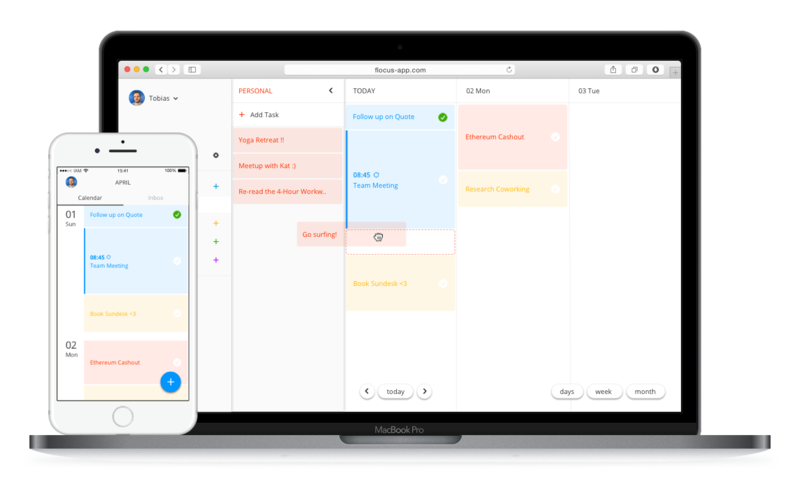 Add tasks on the go, or quickly check what’s up next. Founded by two Germans, Flocus and all its sub-brands are committed to adhere to the highest data privacy standards. Flocus is entirely GDPR compliant. All servers are located in Germany. You can easily delete any data, anytime.